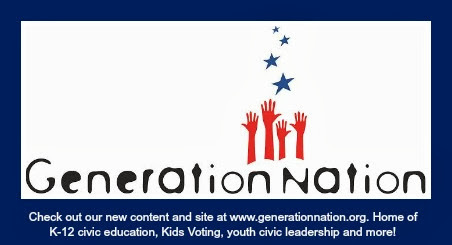 Registration starts October 1 for Kids Voting Mecklenburg's exciting program, YouthCivics. You'll attend real government meetings, see the courthouse and meet a judge, find out who the leaders are, where government gets (and spends) its money, explore careers and more. 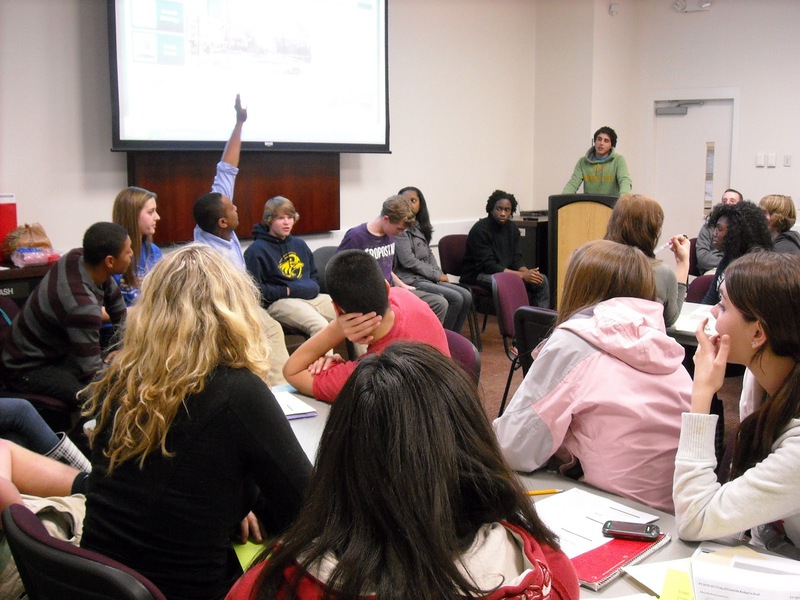 YouthCivics is ideal for students in Civics & Economics class and others with an interest in government, politics, law and service. Registration is open for the next 6-week course, which will take place one evening a week in November and December. Sessions will be held at government buildings in downtown Charlotte. Community service hours are available for completing the course, participating in discussions about community issues, and providing important feedback.